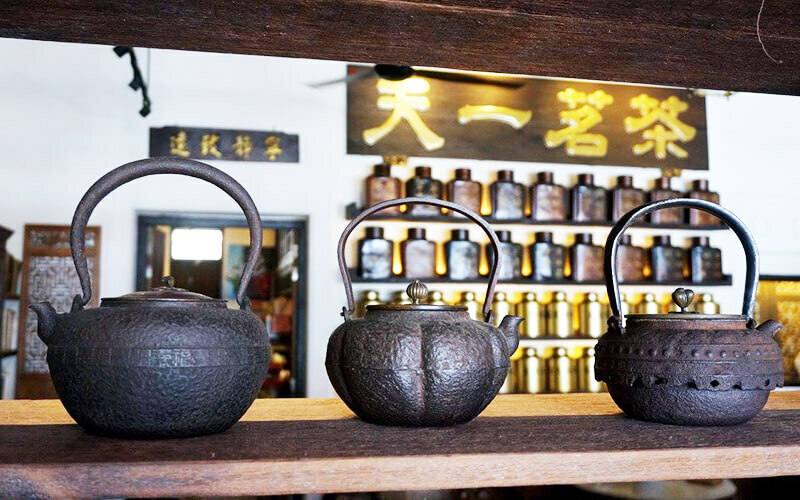 Showcasing rows and rows of traditional tea blends and raw tea leaves dating back from mid-centuries, Ten Yee Tea Trading is effusing mixtures of major styles of Chinese teas as a tea distributor. Often acclaimed to have numerous healing and remedial effects on the mind, body, and soul, the specialised teas have revolved mainly around selections of highly valued raw pu’er tea, liu bao tea, and a variety of oolong tea and green tea. Interested folks can also witness demonstrations of the art of preparing tea to create an intoxicating fragrance, maximise detoxifying benefits, and preserve its nutritional taste. 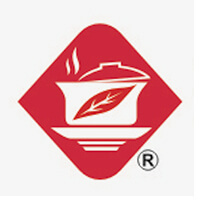 Established in 1994, the business not only caters to the demands of locals, but also exports internationally.